"Two periods which meant the most to me. The weeks I spent with her in Columbus before Dad passed. We needed each other. 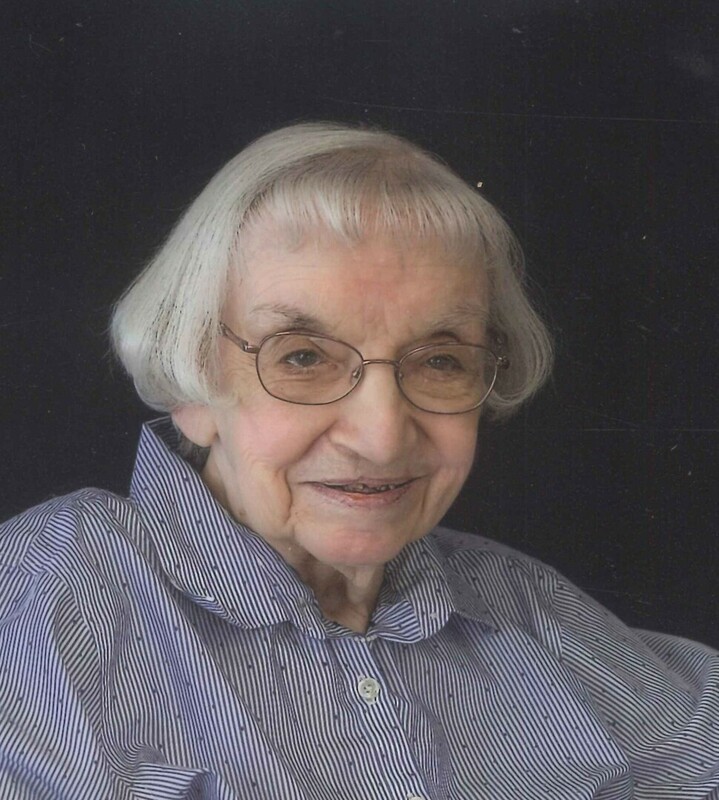 And second, when..."
Phyllis Lea Geer, 94, passed away Friday, January 25, 2019. Born in Morgantown, WV, she and her family moved to Parkersburg, WV when she was a teen and she later graduated from Parkersburg High School. 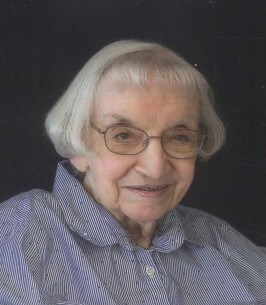 She attended business college after high school, and worked various government jobs before serving as a cryptographer for the US Army Signal Corp. After the war, she worked as a Dictaphone secretary with the Panama Canal offices in Washington D.C.
An accomplished seamstress who enjoyed cross-stich and crocheting, Phyllis earned her Lay Certificate of Religious Education and served many churches and their school programs. She is survived by her two daughters; three step children; as well as numerous grandchildren and great grandchildren. She was preceded in death by her husband, sister, father of her children and many cats that gave her lots of comfort and love. A memorial service will be 1:30 PM Saturday at Johnson’s Funeral Home. Visitation will be 12:30 PM Saturday till service time. In lieu of flowers, memorials may be made to a charity of one’s choice. To plant a tree in memory of Phyllis L. Geer, please visit our Heartfelt Sympathies Store. Two periods which meant the most to me. The weeks I spent with her in Columbus before Dad passed. We needed each other. And second, when she came to Texas to attend Adam's wedding. She was special.